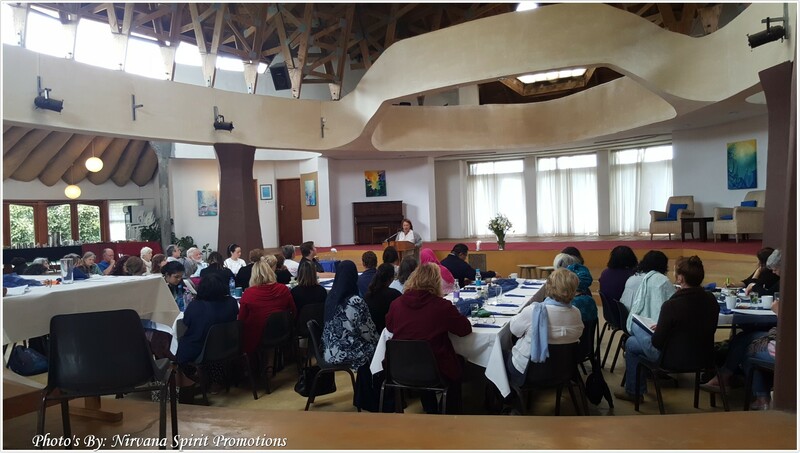 The Novalis Ubuntu Institute provides facilitators and organizations with an appropriate working environment to hold courses and workshops focusing on personal development and conscious awareness. If you are looking to bring new inspiration into your life, whether you are in business, the healing professions, education or a non-profit organization, the workshops and courses held at The Novalis Ubuntu Institute provide adults with an opportunity to explore, learn and develop through holistic and progressive processes. The Personal Development Programme will run during October and the first half of November 2017. 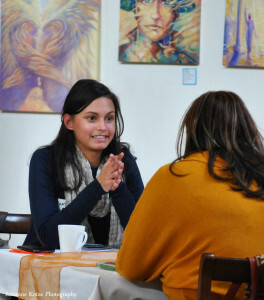 During these six weeks, it will offer a broad variety of holistic personal development workshops. The vision for the Personal Development Programme is that it will offer participants the opportunity to learn and engage with like-minded individuals, and be part of a dynamic learning community. For additional information and to see the full programme of workshops, please take a look at The Novalis Ubuntu Institute Calendar of Events. Should you be interested in attending please contact Anne-Lise Bure on info@novalis.org.za or telephone 021 797 1857 for additional information.. 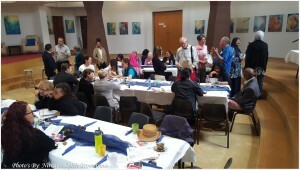 Personal Development at The Novalis Ubuntu Institute – for the community, by the community. The annual Holistic Wellness Day 2018 will take place at The Novalis Ubuntu Institute on Rosmead Avenue, Wynberg. Registration will commence at 10am on Saturday, September 1st with the day concluding at 3pm. Holistic Wellness Day will offer educational information on a variety of health, wellness and personal development modalities from recognised wellness practitioners. 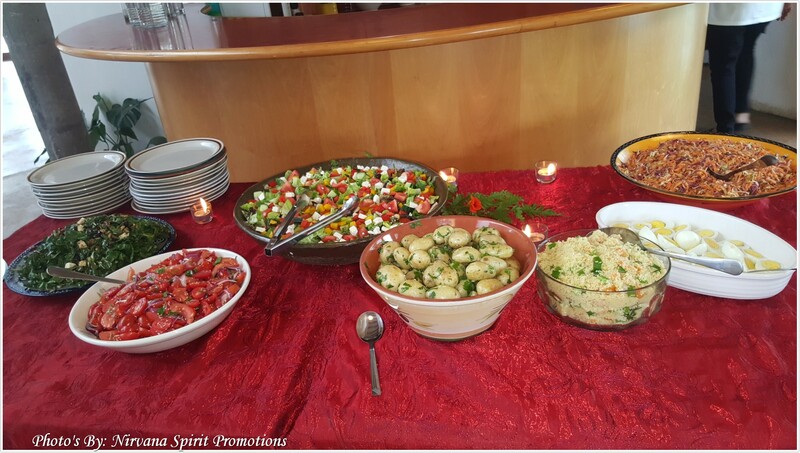 Including refreshments and delicious and healthy lunch, should you wish to book your space, kindly email Hazel Suttill on info@novalis.org.za or telephone 021 797 1857 for additional information. To find out more about what courses are currently being held at The Novalis Ubuntu Institute Click Here to take you through to our calendar.